It’s definitely the best gift i’ve ever had. My hubby knows how obsessed i’m with Instagram and taking pictures, so he thought it would be cool to get me my very first “professional” camera. I don’t know what professional exactly means, but with lenses and focus, my new Sony Alpha 35 looks too damn professional to me!! Combining pictures and the amazing new VSCO app everything’s is way too inspiring. If you haven’t looked up for VSCO yet, you have to! Trust me you will need nothing else than it to put on filters and edit your images. Even though i hate how hot it is every day, and that you have to hide in the house having the A/C on all day, i do love having the luxury to have breaks between my work and go to the beach. This only shows how cool it is to be living on an island. Every day is like a holiday. I took a small break from all the social media while my hubby was gone, as i have already mentioned, i was just a little bit depressed. Now everything is back to normal i can’t get my hands back on them, esp on Instagram. Videos on Instagram? How cool must that be? To be honest i haven’t even downloaded the update *blushing*. I’m lame i know but i needed some time off to regain my inspiration. While scrolling in the blog you might still see a few images missing. Google never helped me to bring back the images so i had to stay up very late and find most of them. I had to delete all the old posts and i felt like a huge part of my life was gone. BUT, that only means that i can turn a new page and create more and new content now! Here’s to all things new and great! Have a great week! Google, you are really not cool. Guys probably you noticed sooner than i did that all images from my blog have completely dissappeard. Cool right? No it’s not a magic trick, it’s just google who really likes to mess with me. No need to say the whole story, but they are probably not coming back. I will try and see if i have any of these pictures pinned so i can put them back or if google comes up with any good solution for this. Really. Not cool. I’ve been so lucky the past few days by some really really lovely ladies. First of all, lovely Ciera by Ciera design, asked me to do a guest post on her blog, which of course i was more than happy to do! I’m renovating my office the next week and thought it would be cool to share some of my inspiration, the style i’m going to use and some really awesome office friendly DIYs. Take a look! Julie and Eugenia from Cartouless Press have an amazing Villa in Kefalonia and were kind enough to invite me to take a few shots of it. You might probably remember it from my previous post. These sweet ladies also took an interview from me, which you read over here. Last but not least, hubby and i made a small appearance on Oh Dear Drea, on her Love Story Series. Being able to associate with other fellow blogs, is probably one of my favorite thing about blogging. Good week everyone! How many times have you told yourself that you will start diet on Monday, or workout? Well guess what i started working out today! One thing i don’t like about my body is that i am so freaking thin. I’ve been desperately trying to gain some weight (i hear lots of you cursing at this point, i know) but there just seem to be something wrong with me. 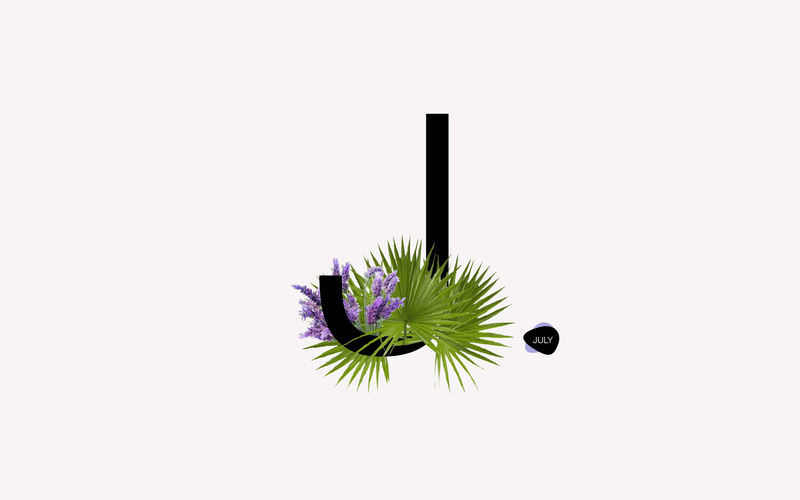 So happy that with summer, comes a new branding project all about flowers! Can’t share a lot at this point, the moodboard will have to speak for itself. Bright happy colors, chic and stylish details and maybe a splash of gold.